Russian / English Registered and portable versions in a single installer. 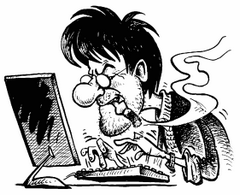 Reg Organizer — is a multipurpose program for cleaning the Registry and its services, as well as work with configuration files. Allows you to view and edit the registry, preview the imported reg-files (including from Windows Explorer). Registry search feature can thoroughly search the registry to find all the keys related to the application. 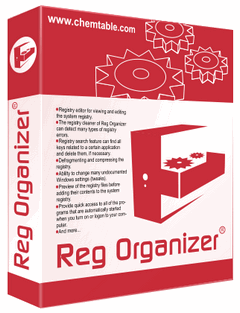 Reg Organizer also supports the management configuration files of various types.